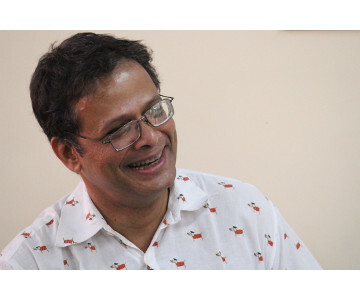 "Publishing Next, for me, is the most important event for publishing professionals in India. 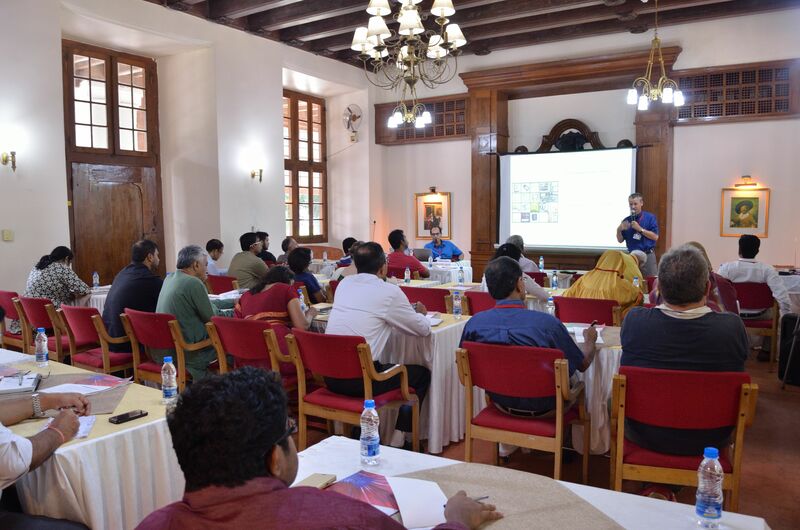 Here, the organisers make sure that rhetoric is minimal and the participants spend as much time as possible discussing what is pertinent and potentially cutting-edge. 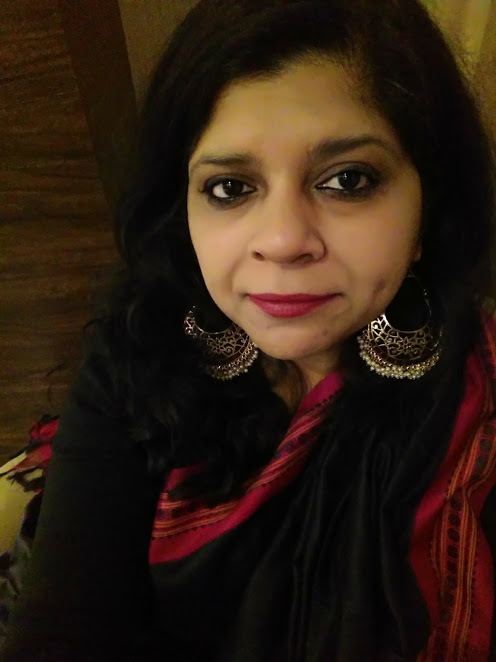 This is the trade event I would always recommend to anyone who wants to really learn about publishing in India as it is today and as it could be in the near future." 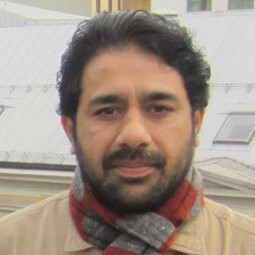 Kannan SundaramManaging Director & Publisher, Kalachuvadu Publications Pvt Ltd.
"At Publishing Next, Indian publishing gets real. It is often argumentative, but always enriching. 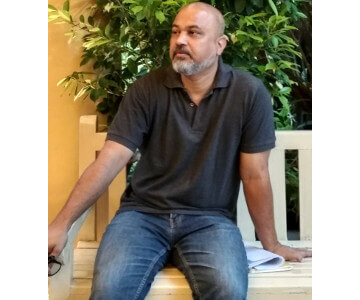 What happens in Publishing Next refuses to stay in Goa, and creates ripples in little corners of the world."